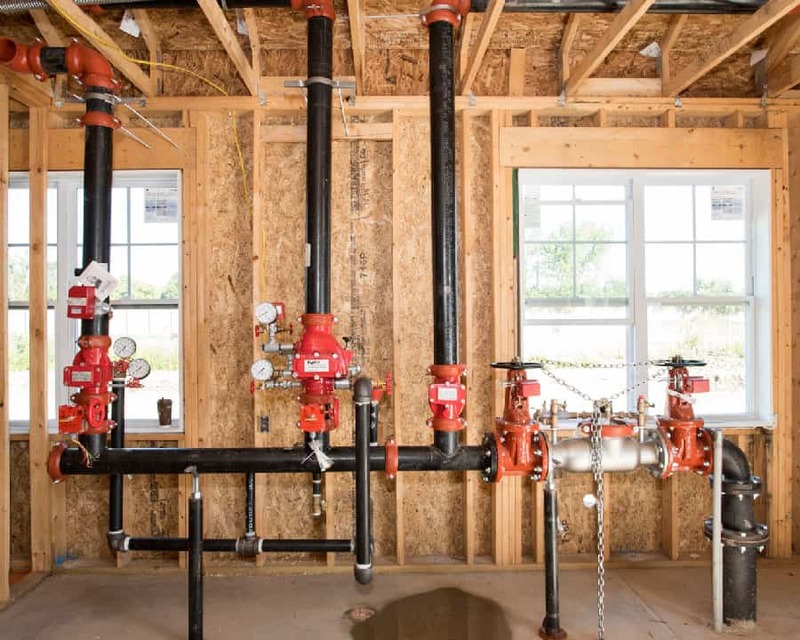 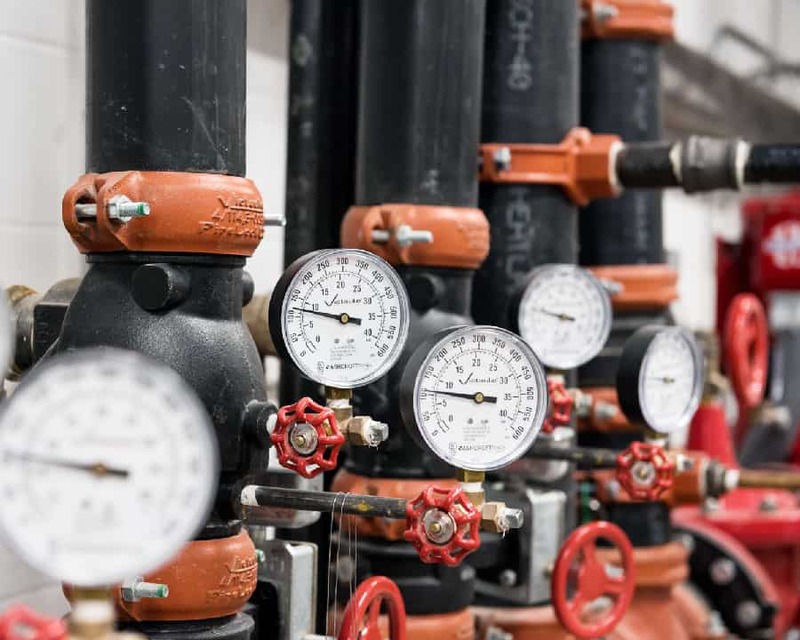 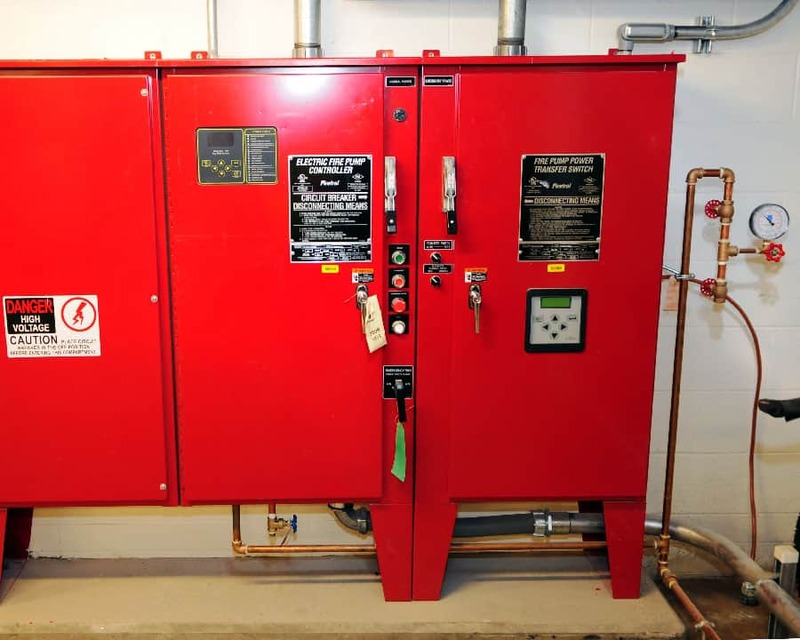 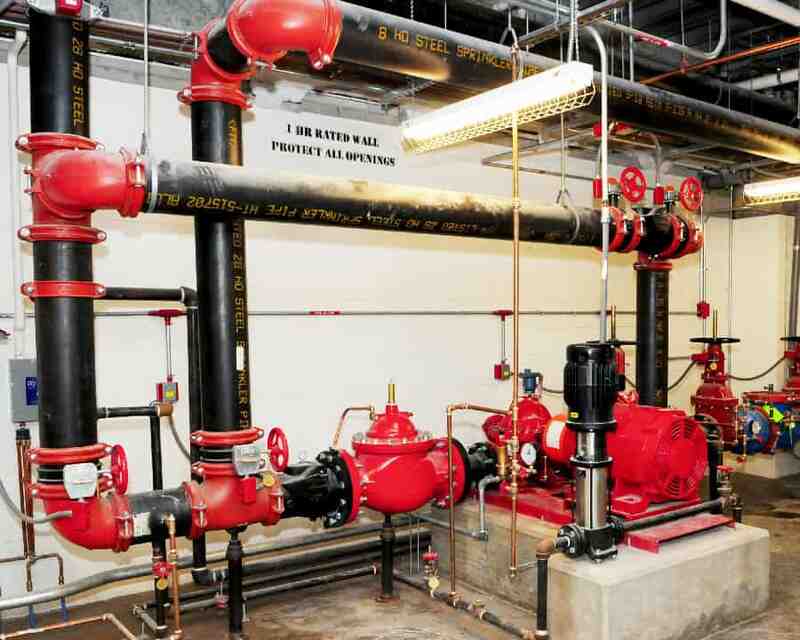 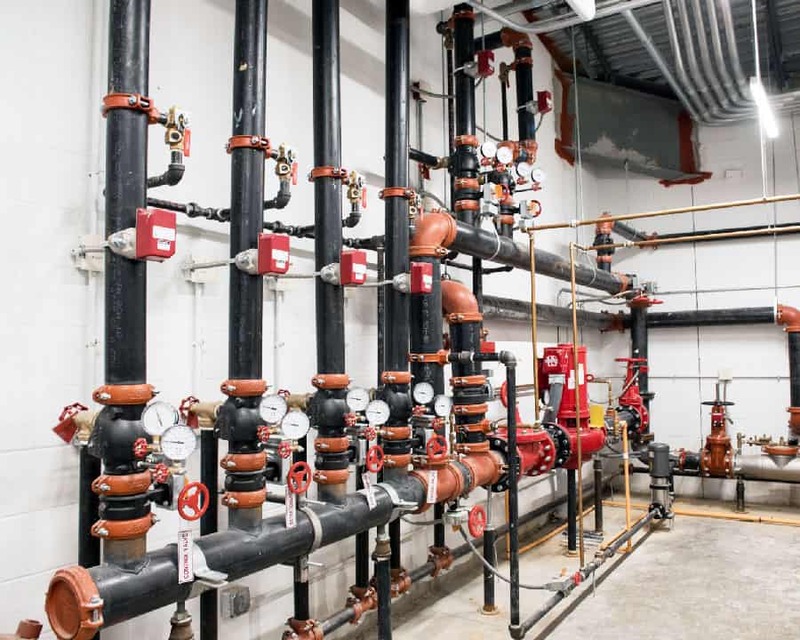 TP Mechanical is the one full-service mechanical contractor to handle all your fire protection requirements – from new builds to service to preventative maintenance. 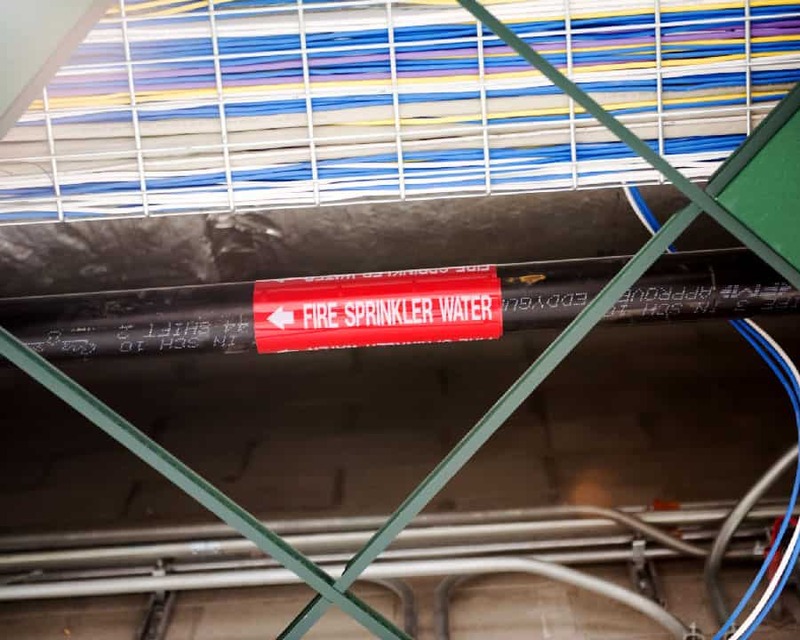 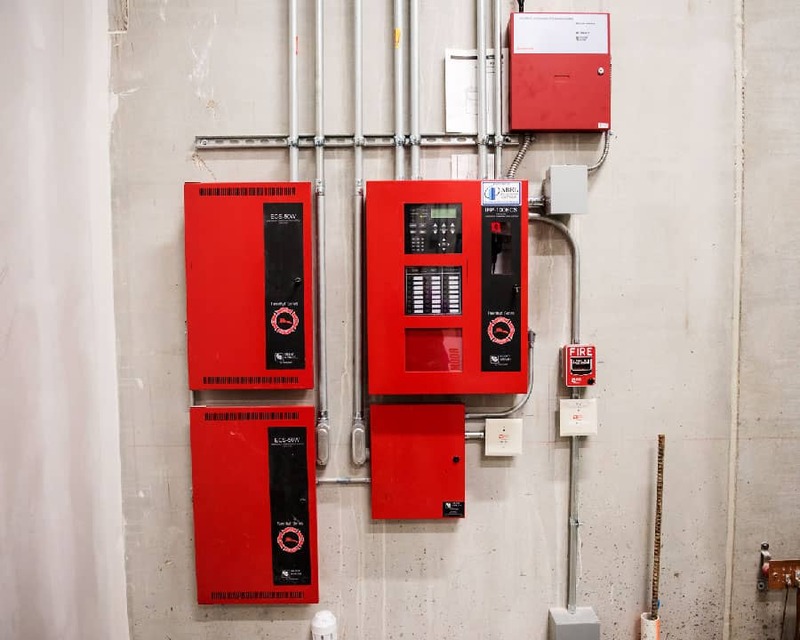 Our comprehensive fire service and inspection capabilities ensure your systems are National Fire Protection Association code-compliant and ready to respond effectively to any fire emergency. 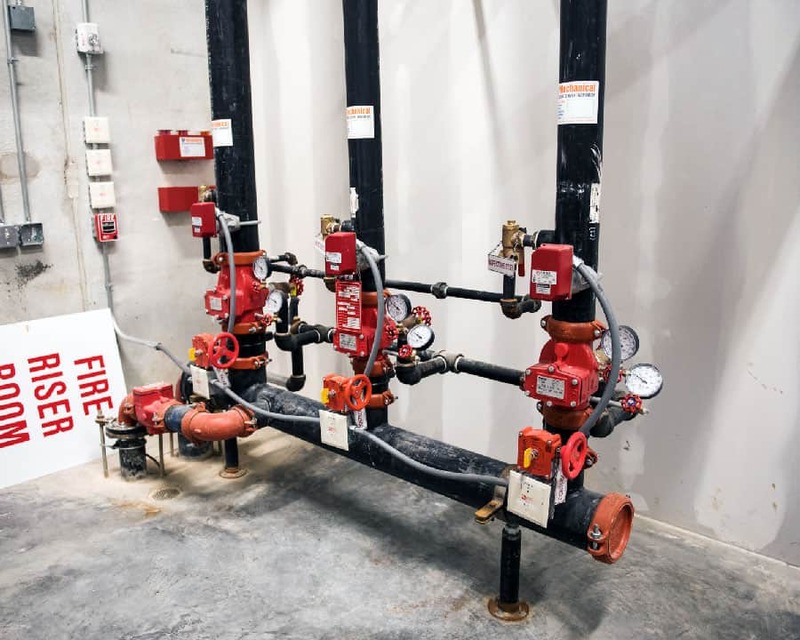 Sign up for your free Fire Protection Assessment now to make sure your system is compliant and ready to respond effectively in an emergency.